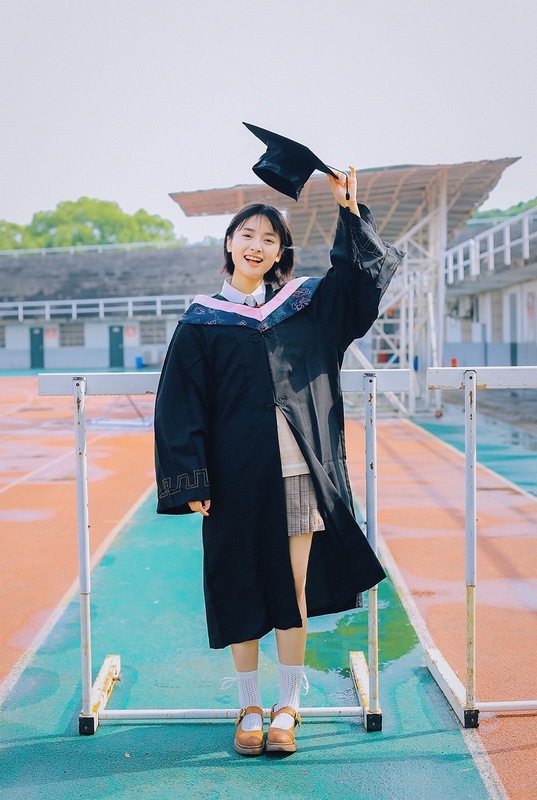 Although Shen Yue has already graduated and has been making a name for herself in the entertainment industry, she just revealed her graduation photos on social media today. As it turns out, there's a cute story behind it. 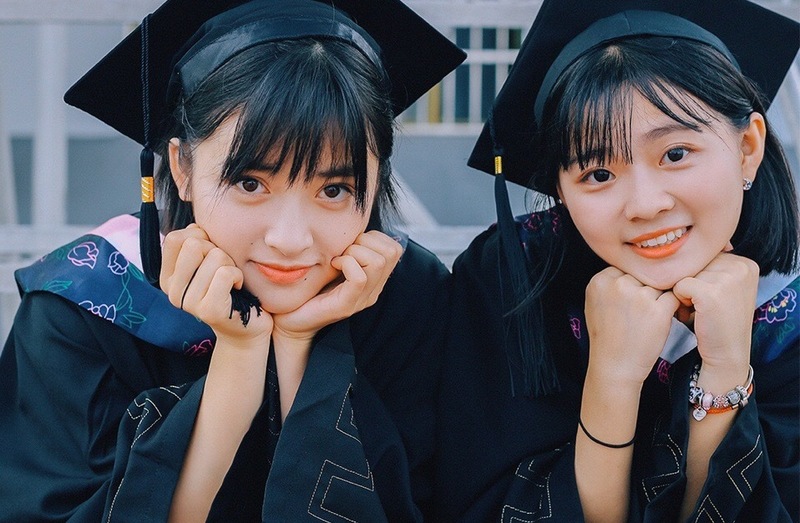 Shen Yue shares that she never actually got to attend her graduation ceremony which was something that she regrets. Being someone who puts importance on ceremonies, not being able to do simple things like wearing the graduation toga with her classmates and throwing her graduation cap made her feel like she never really graduated. Hence, one day she dragged her friends back to Hunan Normal University, her alma mater, for their own makeshift pictorial. 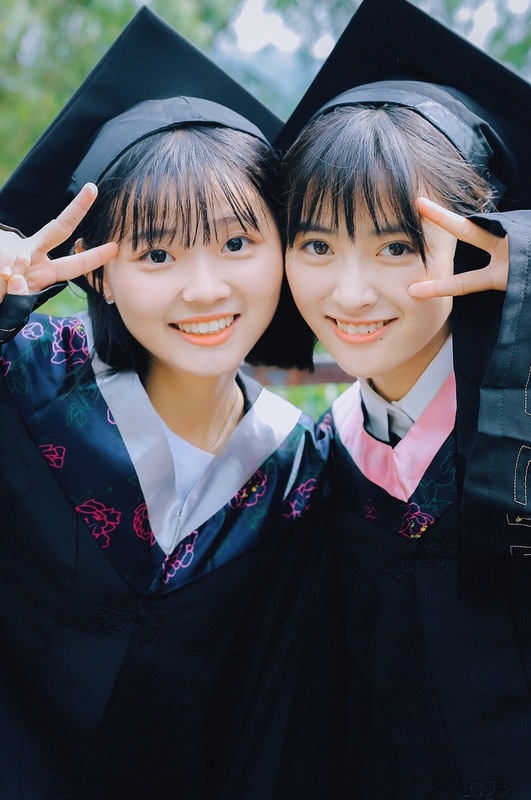 Shen Yue is one of the celebrities who will be appearing at tonight's Graduation Concert on Hunan TV and she will treat it as her own graduation to make up for the one she missed. Aww...that's a really sweet story. 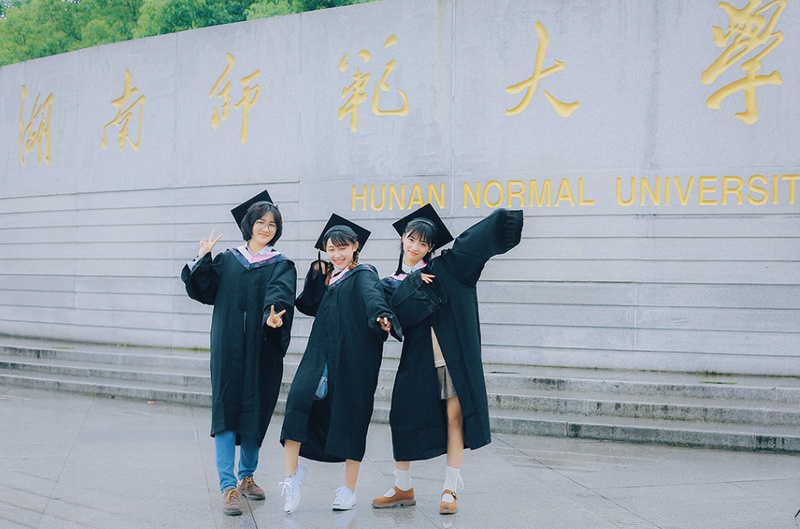 Her friends look adorable too!